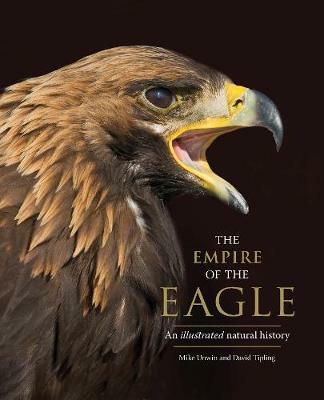 This beautiful RSPB Encyclopedia will take you on an incredible journey through the world of birds, helping you find out about the amazing feathered creatures that share our planet. From tropical parrots and toucans to sea birds and eagles, find out all about birds with this informative first guide and reference book. Packed with brilliant photography, fun facts and top bird tips, learn, explore and be amazed by birds big and small. 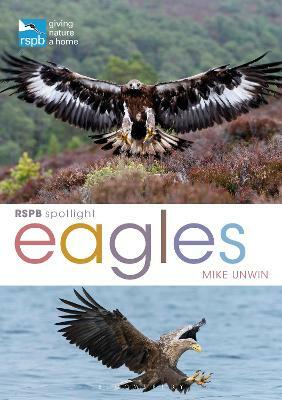 Buy RSPB Bird Encyclopedia by Mike Unwin from Australia's Online Independent Bookstore, Boomerang Books. 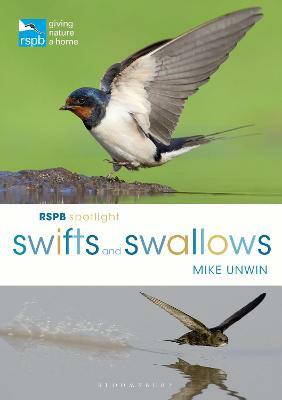 Mike Unwin is a freelance writer, editor and illustrator with over 13 years' experience in natural history publishing. In 2000 he won the BBC Wildlife travel-writing competition. 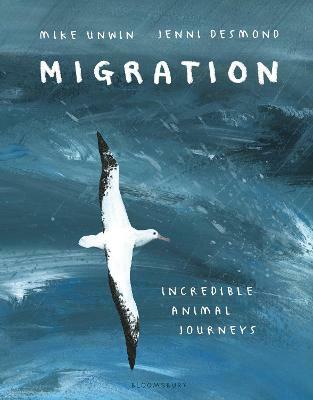 His children's titles include the bestselling RSPB My First Book of Garden Birds and My First Book of Garden Wildlife.